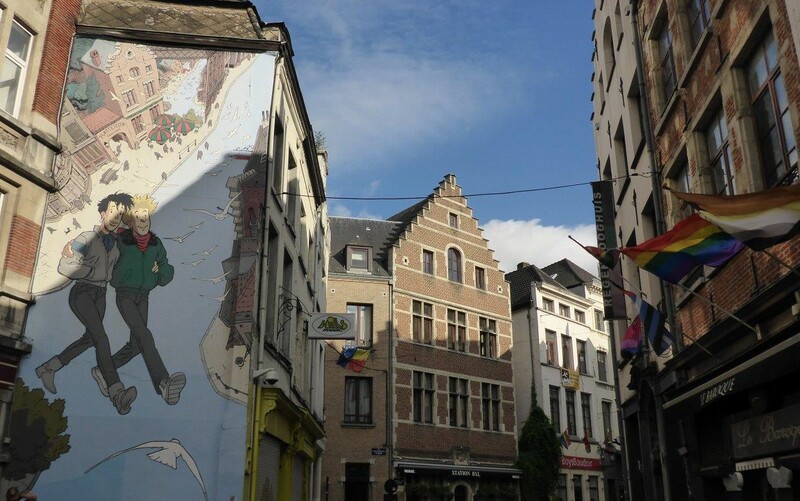 Brussels is the homeland of Tintin, Spirou, The Smurfs, Lucky Luke and the Dalton brothers, all international comic strip heroes. 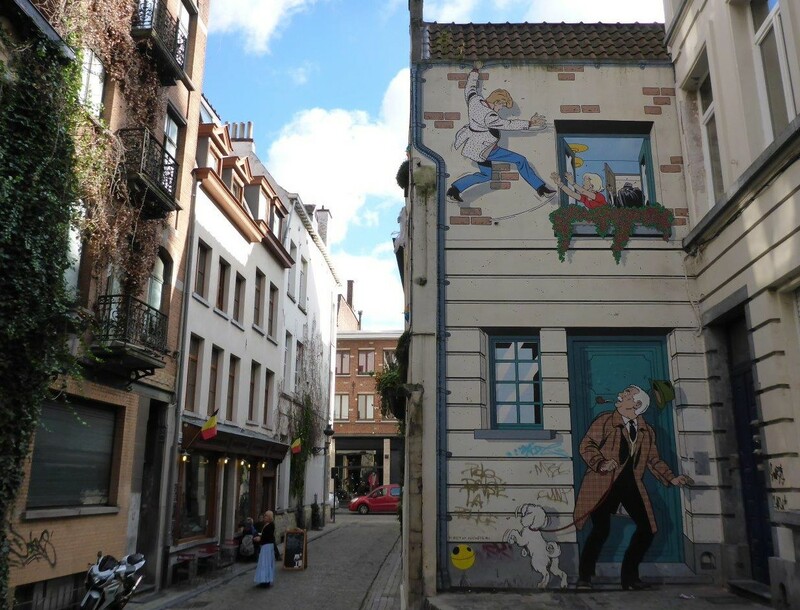 I off course had to take a closer look, and started at the Belgian Comic Strip Center (CBBD). 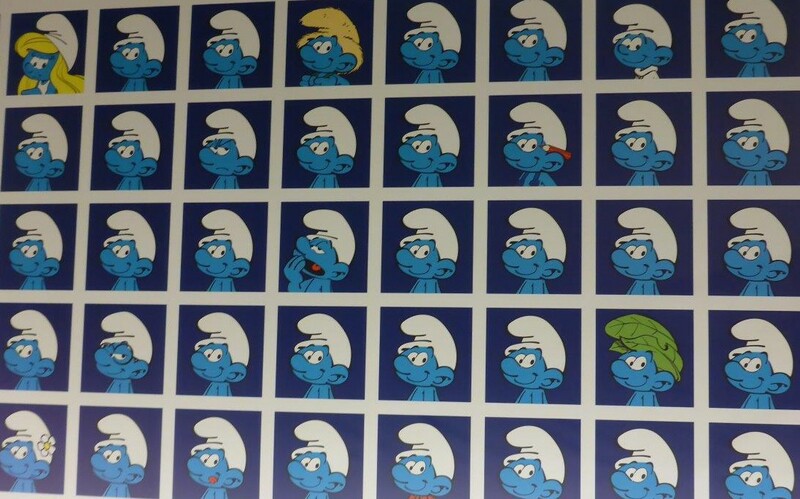 The center is divided in several exhibitions; some permanent and some of them are changing. 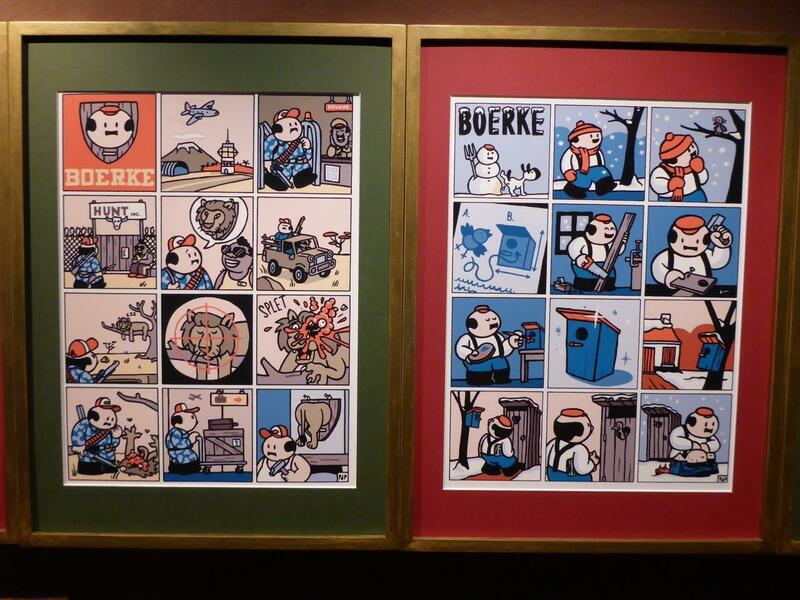 When entering you get a short introduction to the origin of the comic strips, actually dating back to the rock carvings. 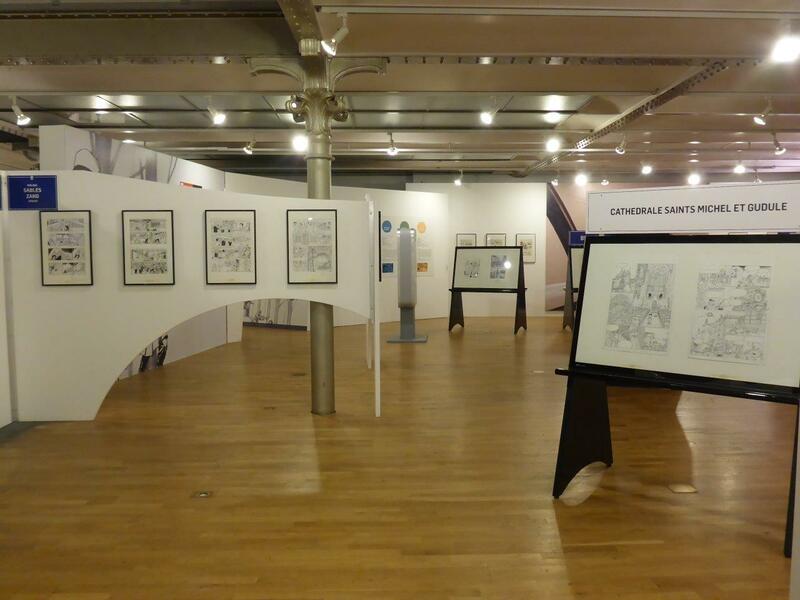 The second permanent exhibition is “The art of the comic strip”, showing the creative process with original drawings from different artists, and also their different methods for making their comic strips. 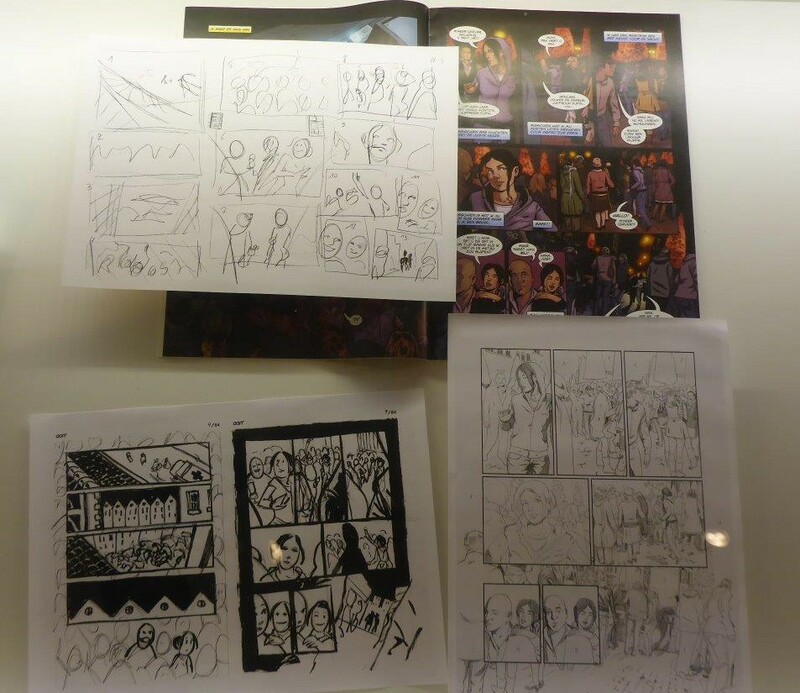 It is a lot of work, both being creative making the story but also drawing the sketches often several times before finishing them in ink. 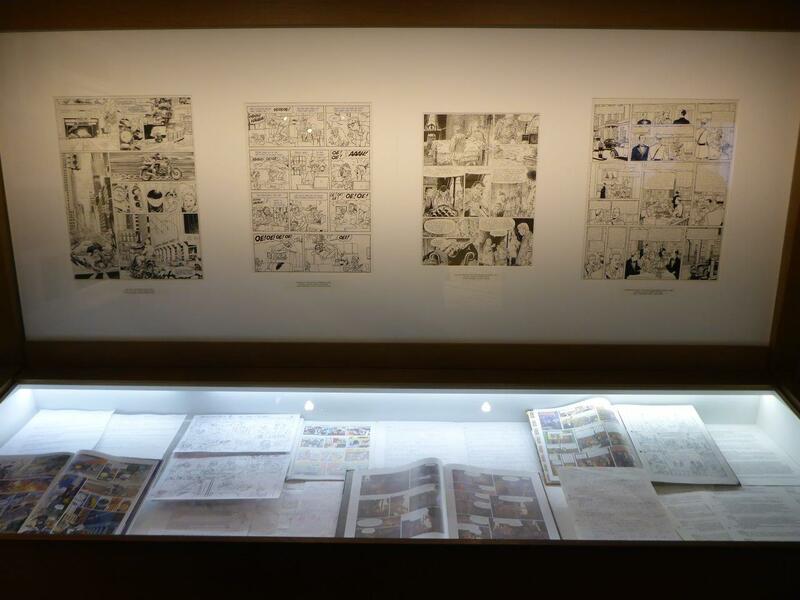 The range of genres is wide; Science fiction, heroic fantasy and humorous, but also historical and educational comic strips are displayed. 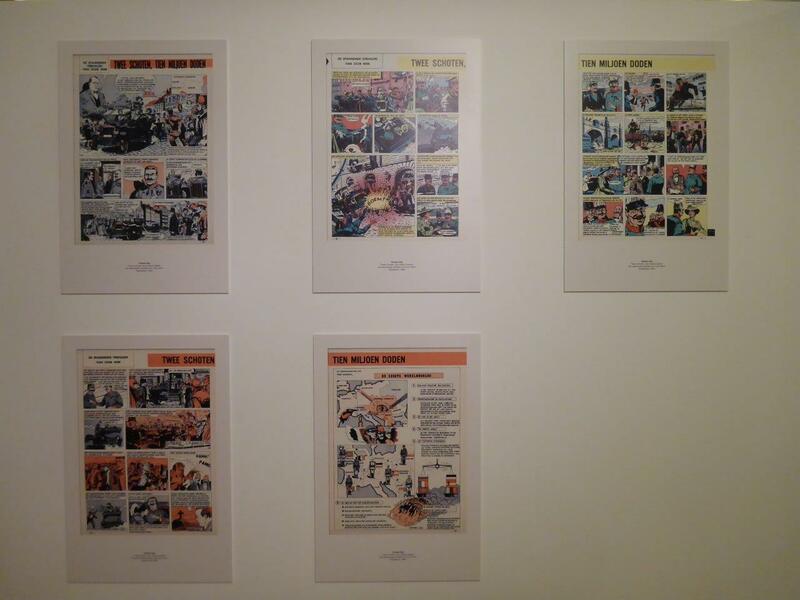 Not to forget the resistance comics during wars, both the informative and the ones to keep up the spirit. 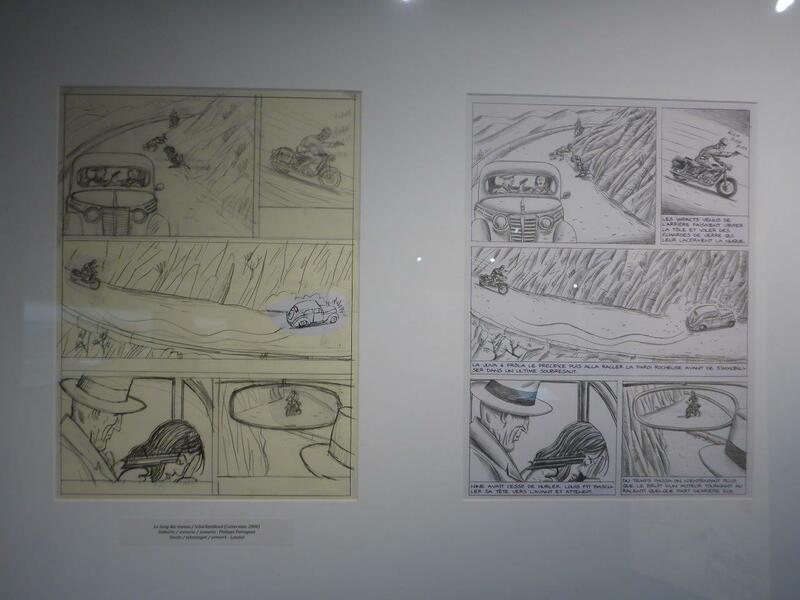 Most of the comics displayed are in French, but some of them are without words and obviously easier to understand for all languages. 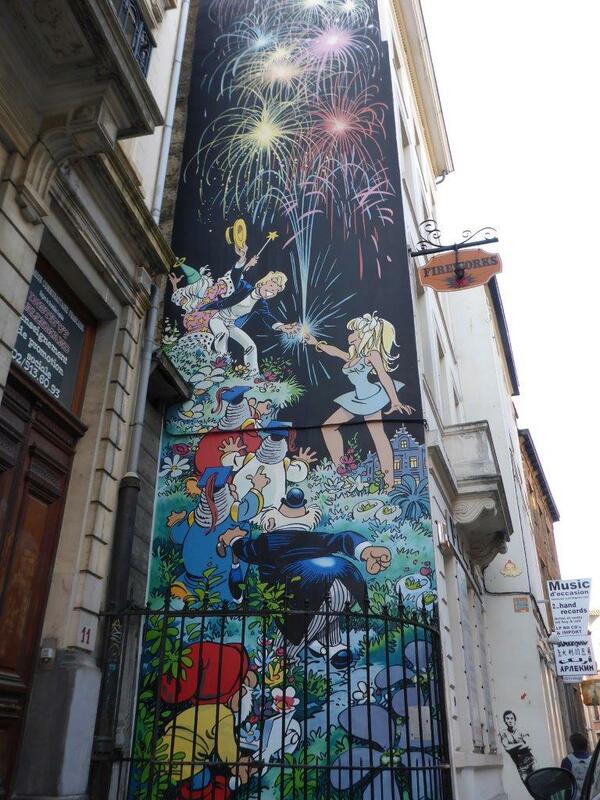 The comics are also evident in the cityscape. 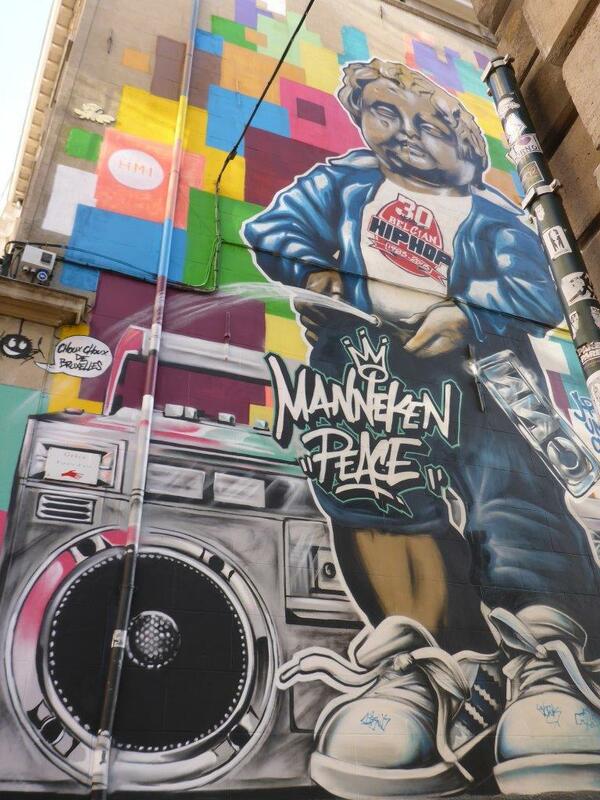 Scattered around throughout the city you find murals of different artists. 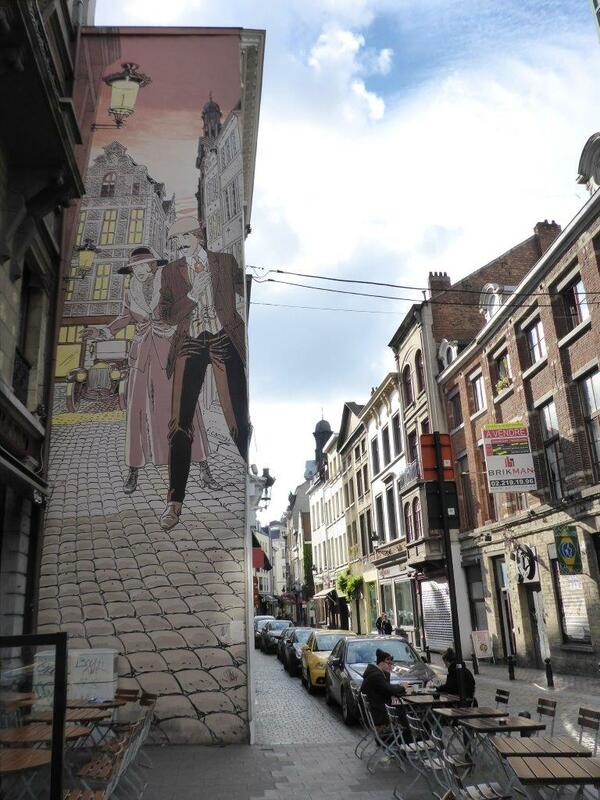 VisitBrussels have even made their own maps for the comic trails; one with directions to the paintings in the footsteps of TinTin or Nero, and one with several artists. It can almost feel like a treasure hunt, as some of them are concealed in back alleys. Want more comics? 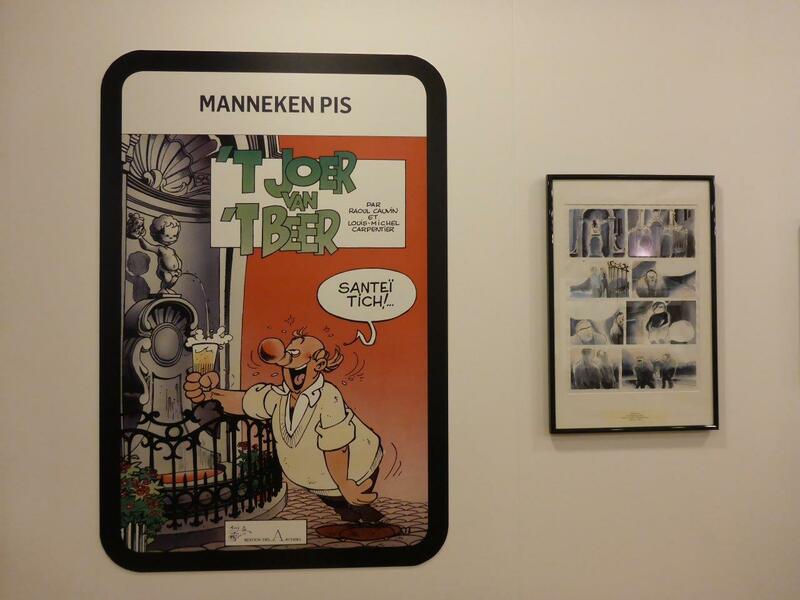 Read about the Comic Strip House, Hergé Museum, MOOF – Museum Of Original Figurines, comic strip bar and much, much more! 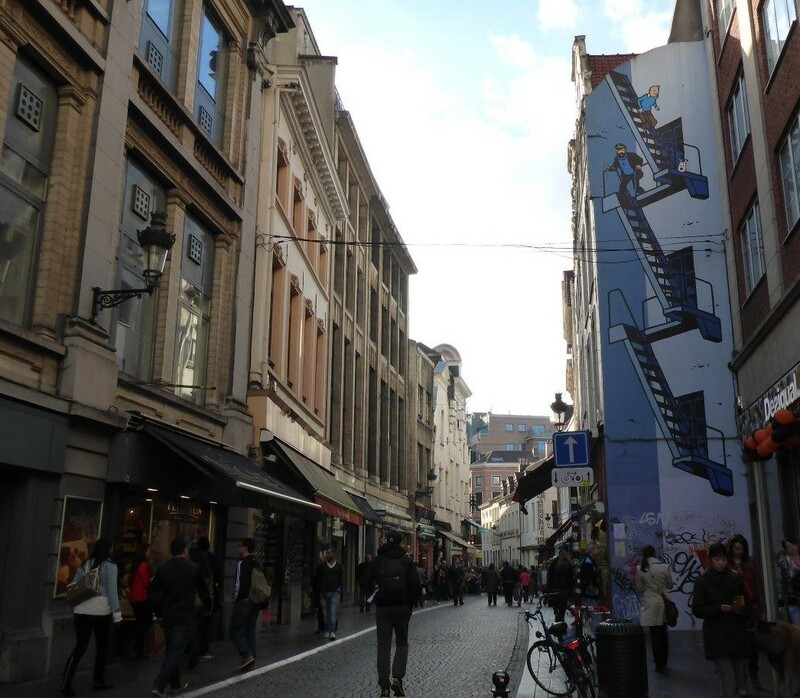 Read more post from Brussels. 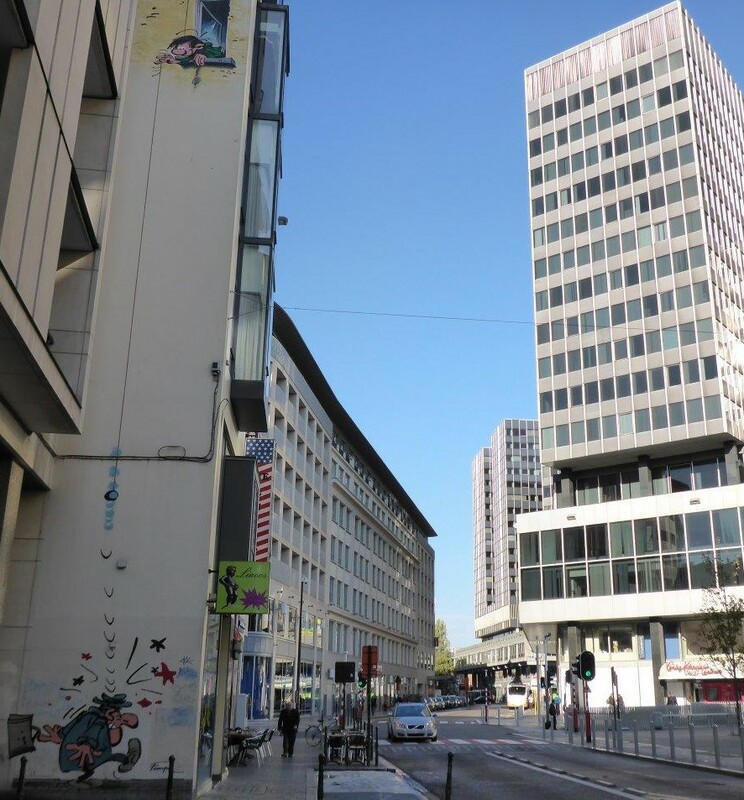 Pingback: Brussels in brief | Life is a journey!